The organisers are keen to encourage all their neighbours to come along and support on Saturday September 9th – and you can download a PDF copy of the SCHEDULE OF EVENTS HERE. 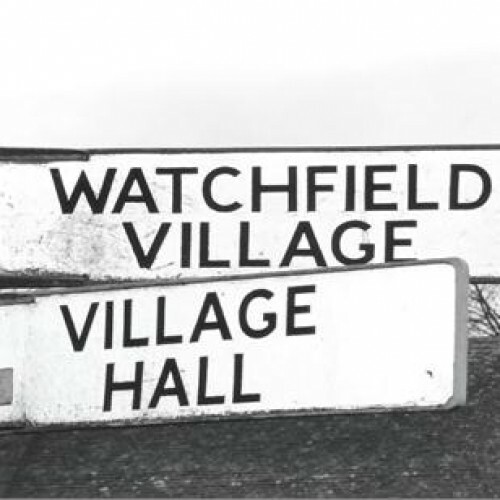 Judging from the comprehensive detail, it promises to be a great day at Watchfield’s Village Hall. They would love as many people as possible to join in and enter something they have grown or made. It is only 20p per entry and they actively encourage entrants of all standards. It is a community event, not the Harrogate Show, and meant to be a bit of fun! So, if you have a fruit tree in your garden, some flowers in bloom, can turn your hand to baking or flower arranging or have made a craft item, there will be a place for you to show off just how your garden or cooker grows. Enter as many as you like. Just as importantly, there will also be a small prize for all entrants in the children’s classes, so encourage them all as well. 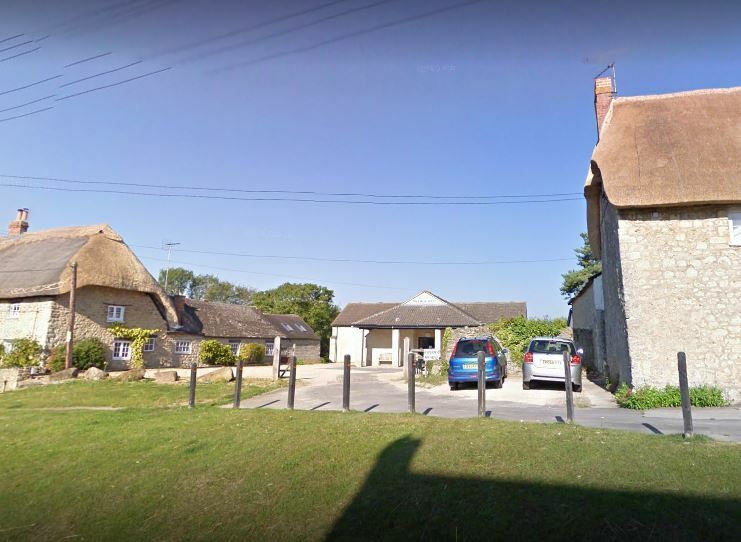 This entry was posted in Local News, Village Events and tagged Watchfield. Bookmark the permalink.